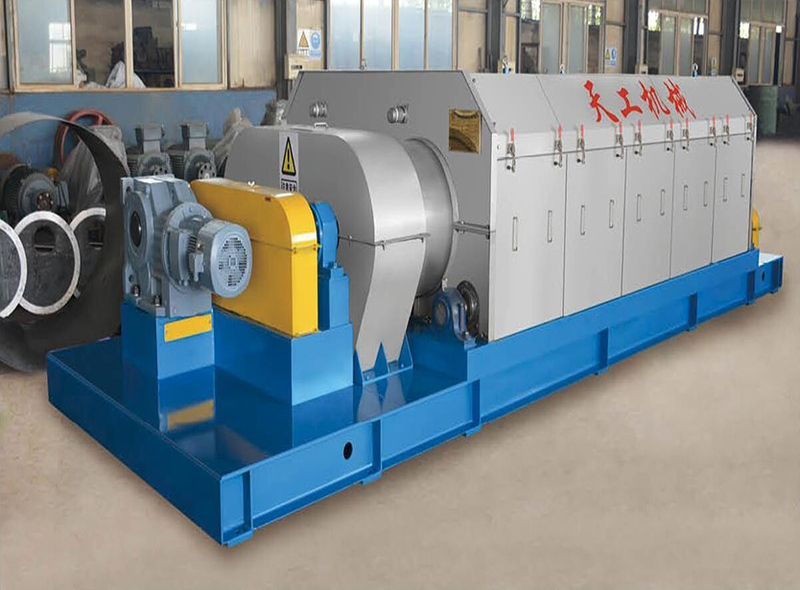 Sludge screw press dewatering system is used for the high dryness of sludge dewatering. 5. System to adapt to the broader industry sludge processing all can use.